Under Construction. 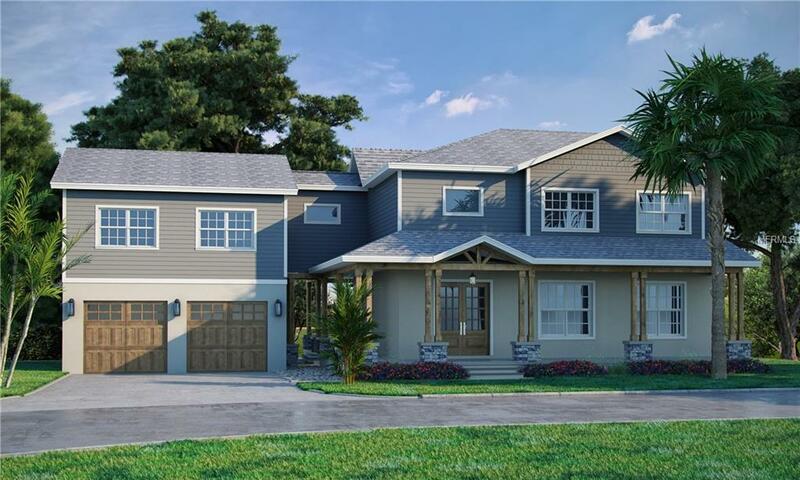 Under Construction- Boca Ceiga Model Two Story Home by Peregrine Construction LLC. in the New Home Community of Bellora. Located in the sought after area of Sapphire Shores, this PREMIER Bayfront neighborhood within the Sarasota City is directly across the street from some of Sarasota's grandest Bayfront estates. This model has a four car garage with an in-law suite above. You will love the coastal charm of the extended front porch which leads in between the garage and home providing you with full coverage year round. Open floor plan on the ground floor with tons of space to entertain. Enjoy your evenings on the screened in porch located right off of the dining area. The second floor has all of the bedrooms including a full in-law suite with kitchenette, living area & full bathroom. The master suite is oversized with an ensuite ideal for a small office or reading area. Master bathroom has dual vanities, water closet, large walking shower stall and walk-in closet. Generously sized secondary bedrooms share a hallway bathroom with a hallway linen closet. Centrally located laundry shoot for everyone to utilize. Located just minutes from the airport, historic Ringling Museum, downtown Sarasota and world famous St. Armands Circle. This is one of the largest remaining undeveloped residential sites within Sarasota city limits. All infrastructure is in place including sewers, roads, sidewalks and water retention. Great care was taken by the developers to retain and preserve the mature trees that exist on the site.